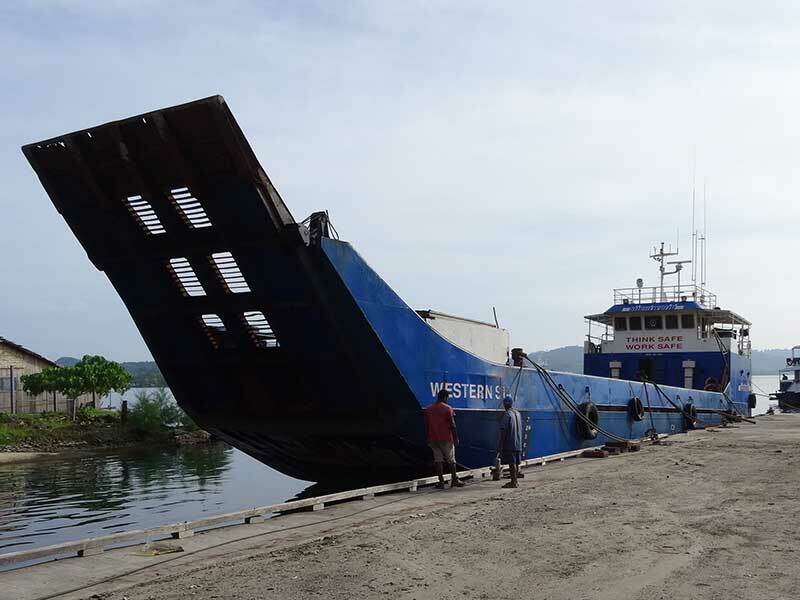 Silentworld has distributed domestic cargo throughout the provinces of the Solomon Islands for over 7 years with the use of Landing Craft Tankers. This type of vessel is used in order to ‘roll on roll off’ cargo at sites with limited port infrastructure. All Silentworld landing craft carry 4 wheel drive fork lifts onboard to facilitate quick and efficient deliveries. Our Honiara and Noro cargo drop hubs are both independent from the main domestic wharfs, thus allowing us to run efficient and secure cargo services. Silentworld presently runs three fixed scheduled services. The SHORT WEST departing the first Tuesday of every month and the LONG WEST departing the third Tuesday each month. We also have a fixed Eastern run which departs on second Tuesday of each month. 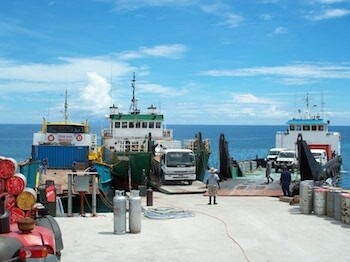 Cut off for cargo on all our Tuesday departures is strictly that of 12pm Saturday prior departure the following week. All cargo is packed and wrapped for safety and security and is written up for tracking using our consignment note system. 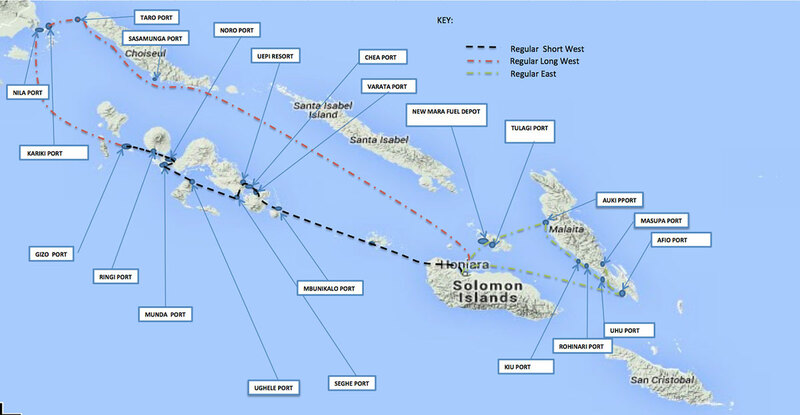 This is the only modern tracking system operating in the Solomon Islands. Operates on the 1st Tuesday of the month. Operates on the 3rd Tuesday of the month. Operates on the 2nd Tuesday of the month. This 31 metre LCT can carry an amazing amount of bulk diesel for her size being 310 000 litres in her hull. If its deck cargo you require she can carry 270 tons at a max centre of gravity height of 2.5 meters. 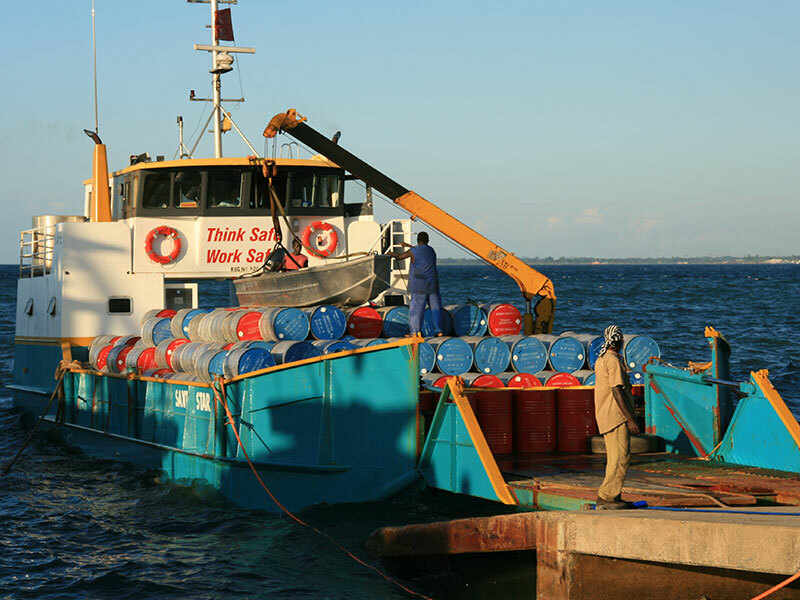 The vessel is strong and hardy with a long ramp for easy dispatch of cargo in shallow draft areas. In addition, her fuel burn is approximately 100 litres per hour making her an economical vessel. This 24 Meter landing craft is small but mighty. She specialises on our Western runs as her shallow draft allows easy access to the Western provincial lagoons. The vessel can also carry bulk fuel up to 70 000 litres along with deck cargo of 70 tons. This vessel is very economical at 45 litres per hour. 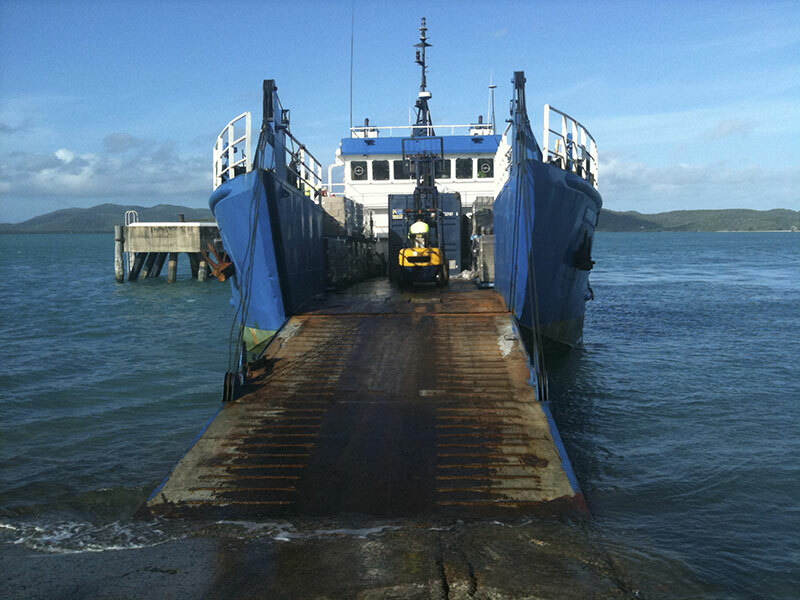 This 31 metre landing craft is an excellent general cargo carrier again specialising in the Western part of the Solomons. She can carry 200 000 litres of bulk fuel or 170 tons of deck cargo. Her fuel consumption is also economical being approximately 80 litres per hour.